To have access to civilians in need, humanitarian organizations must deliver humanitarian assistance with the consent of the belligerent parties concerned. Such consent cannot be arbitrarily withheld. In cases where a party imposes a siege, blockade or embargo which has the effect of starving the civilian population, the party is obliged to give its consent. 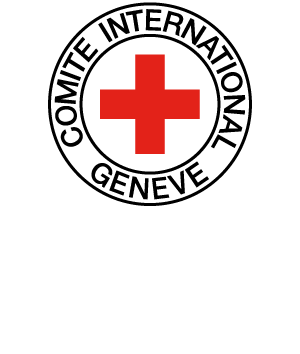 In international armed conflicts, the representatives of the International Committee of the Red Cross and Protecting Powers must have access to prisoners of war or protected persons. In non-international armed conflicts, the consent of the belligerent parties is required for these representatives to have access to persons deprived of their liberty for reasons related to the conflict.